Description: Breathe is a meditation app that lets users check-in daily to report how they’re feeling mentally, physically and emotionally. The app also has a variety of guided meditations and can even suggest meditations based on the day and what emotions the user is currently feeling. For beginners, the app also offers helpful guides on the basics of meditation and how it really works. The guided meditations include audio clips on mindful breathing, being present and even tackles topics such as the commonality of suffering and compassion. The meditations range between four and 10 minutes. 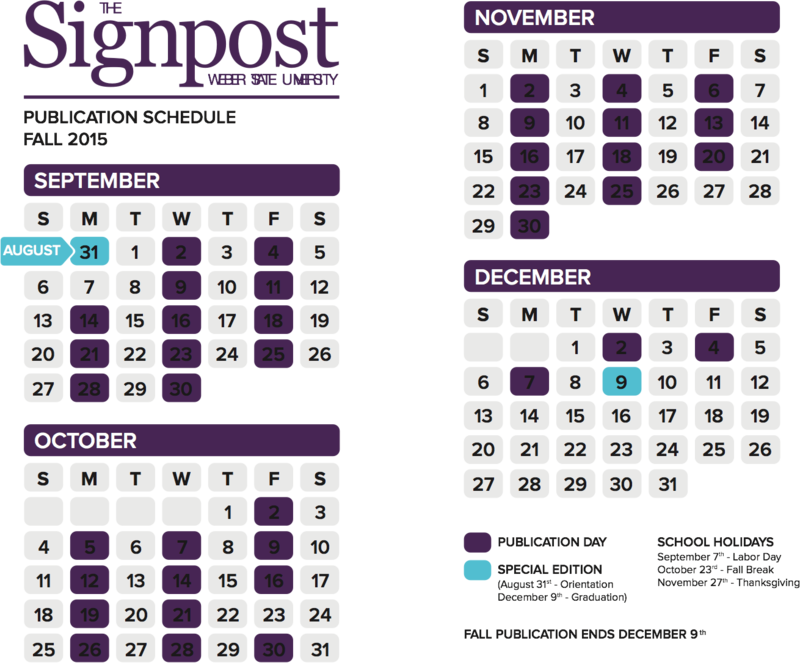 Pros: The check-in feature is a helpful way for users to keep track of how they’re feeling over a period of a few days, weeks or even months. The check-in first asks the user to rate how they feel mentally and physically on a scale from rough to great. After this, users can add a wide-range of emotions. 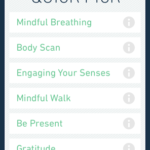 Once this info has been input, the app then generates three or four suggestions for meditations based on the info. 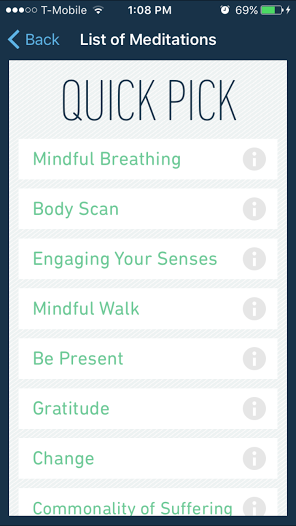 Cons: Some of the meditations on the app must be purchased, but a fair variety of them are free. Users who are wanting to save their progress and be able to keep track of their meditation will have to sign up for an account. Overall: This app is beneficial to those who may feel stressed and in need of a calming solution. For those in the school setting this app can be a lifesaver for those weeks when life comes crashing down all at once. The app may also prove helpful to those currently in counseling, as they will be able to track how they’re feeling more effectively and then relay that information to their counselor.